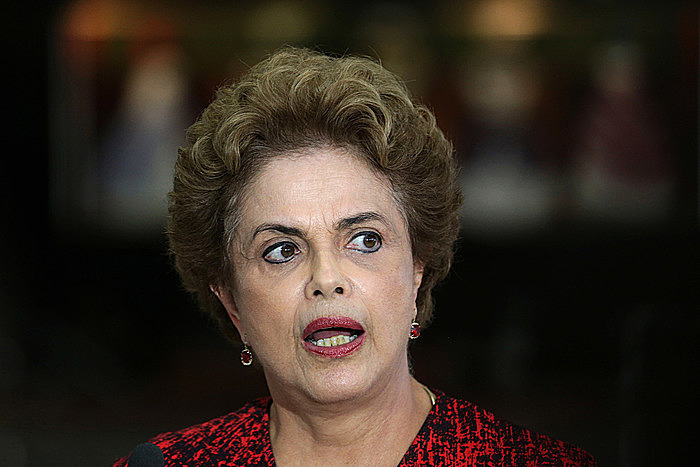 Brazil judge releases phone taps between pres., ex-pres. RIO DE JANEIRO (AP) — The Brazilian judge who's heading the sprawling investigation into corruption at the state oil company has released recordings of phone taps of ex-President Luiz Inacio Lula da Silva, including conversations with his successor, President Dilma Rousseff. Judge Sergio Moro released the recordings Wednesday, hours after Rousseff appointed Silva as her chief of staff. Critics have blasted the appointment as a way to shield the former leader from possible detention in corruption probes. Globo television network's G1 Internet portal quotes Moro as saying that "from the tenor of the taped conversations, it is clear that the ex-president already knew or at least suspected he was being taped." Early this month, Silva was taken to a police station to answer questions in the probe at Petrobras, the state oil company.